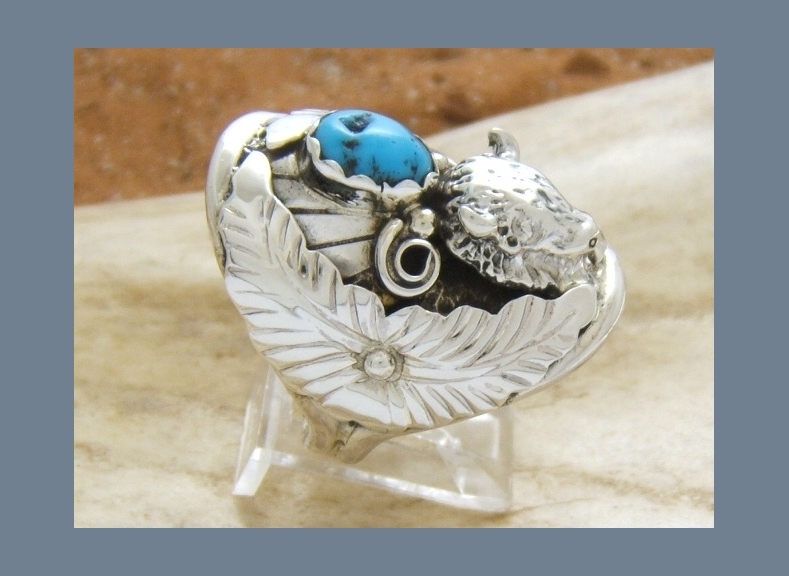 This web site is a https web site and is secured by paypal too. 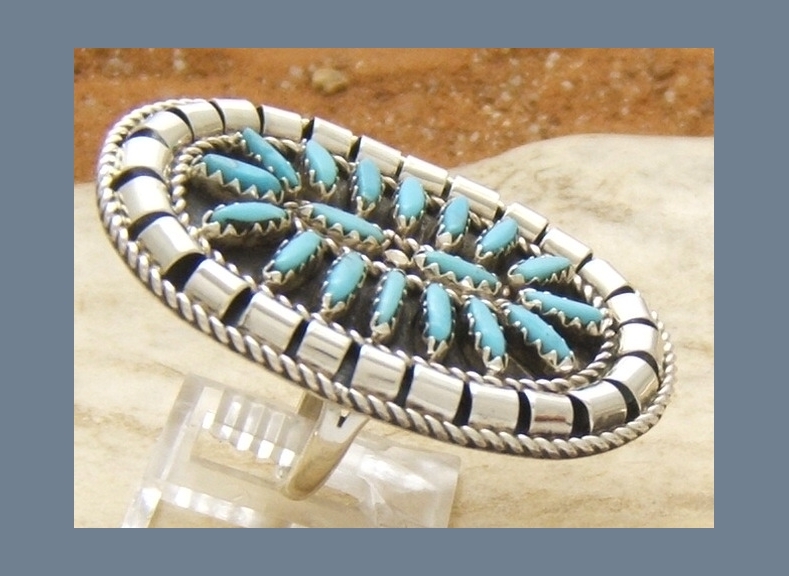 The packages are sent within two days to France, Europe or overseas. 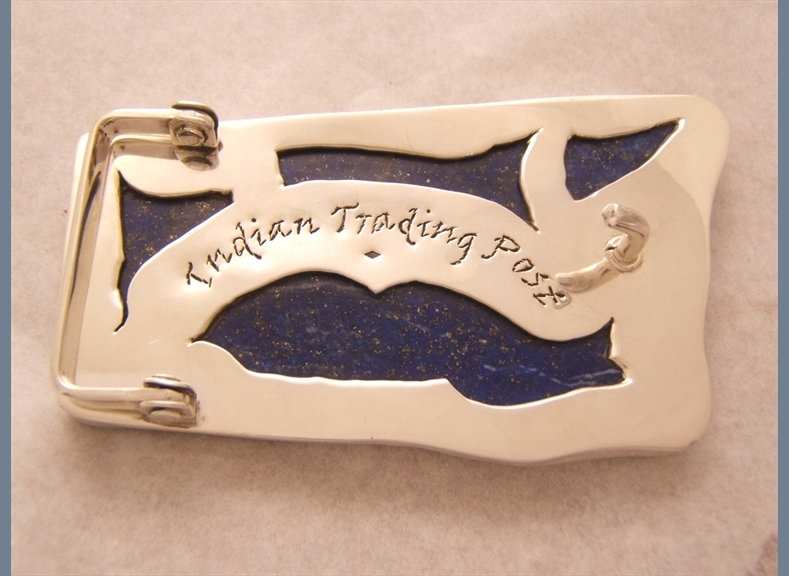 When the packages are sent you receive a message with the tracking number. 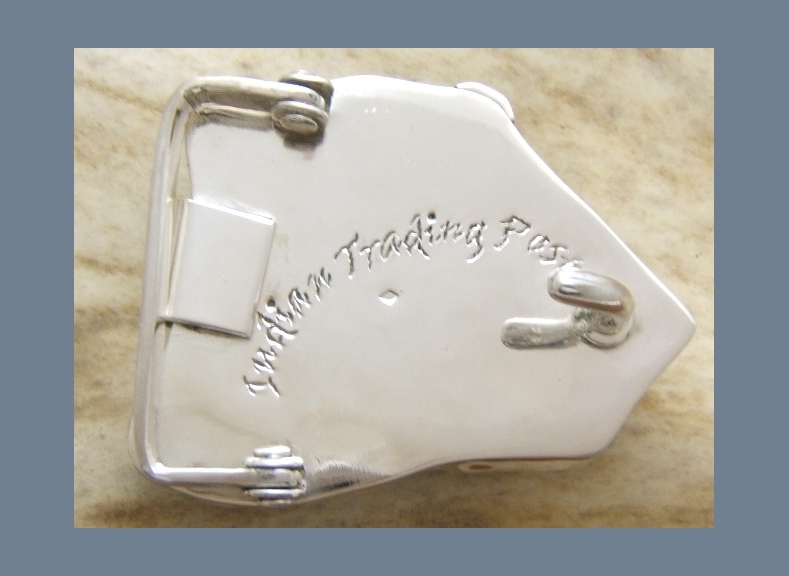 Leave us a message if you have any questions. 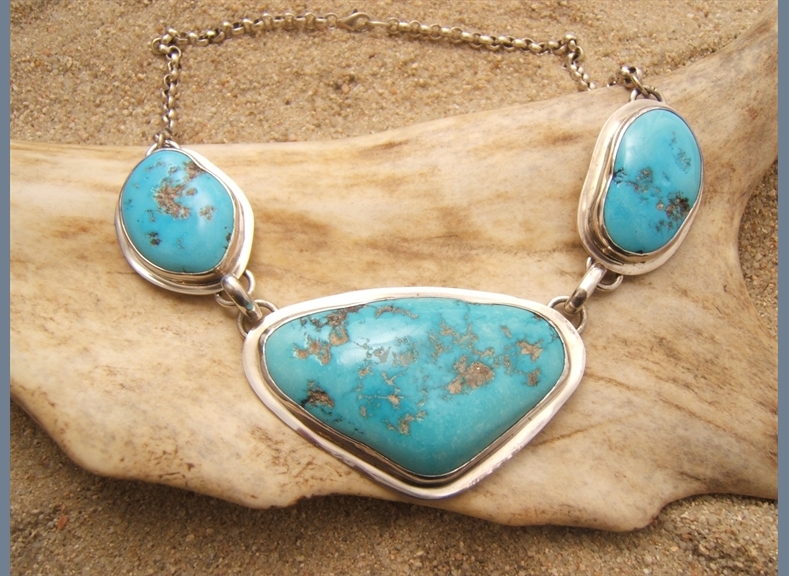 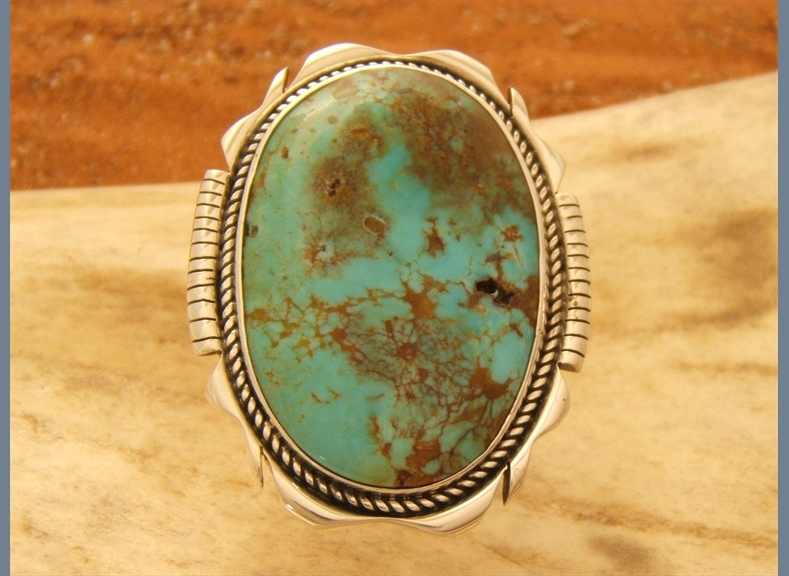 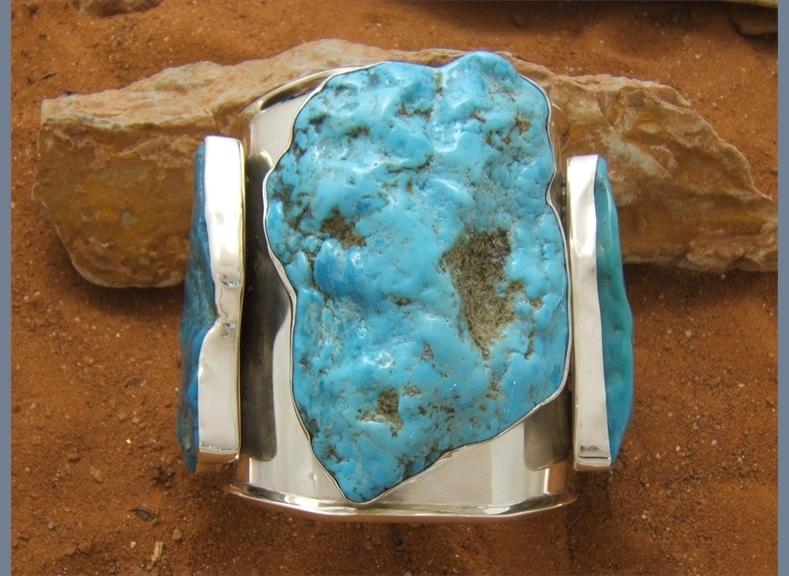 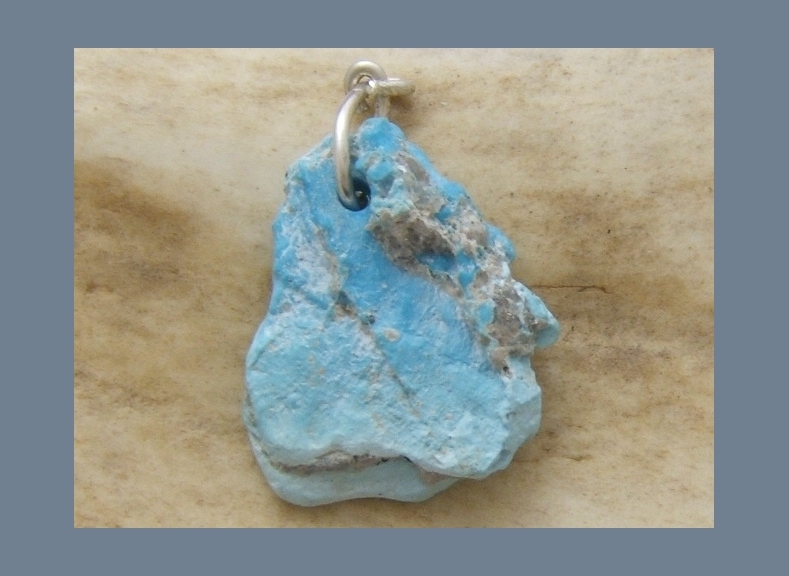 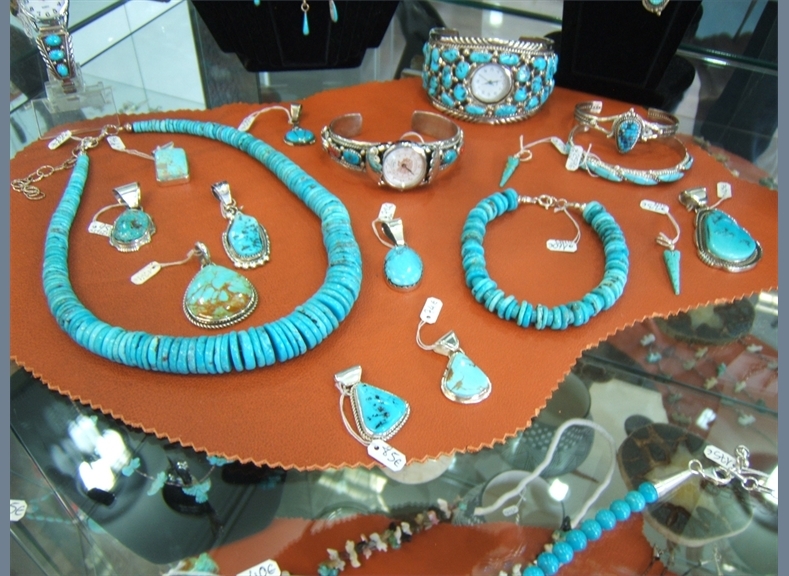 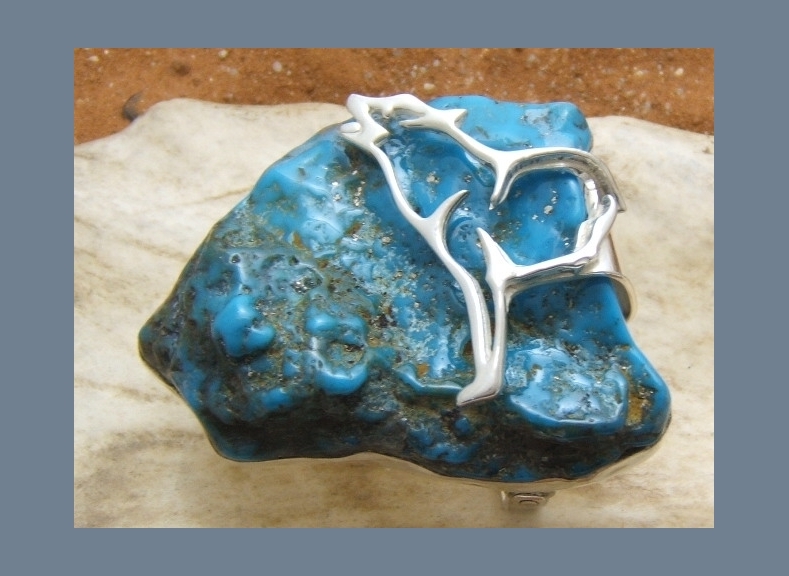 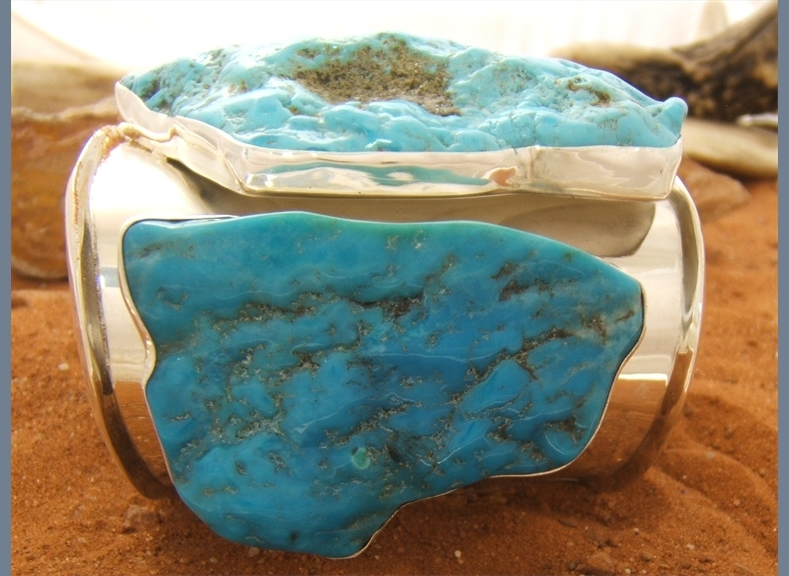 The Turquoise Nacozari mine and sleeping beauty mine were closed and many other mines drying up, it's why many jewels you could find on this web site are the last. 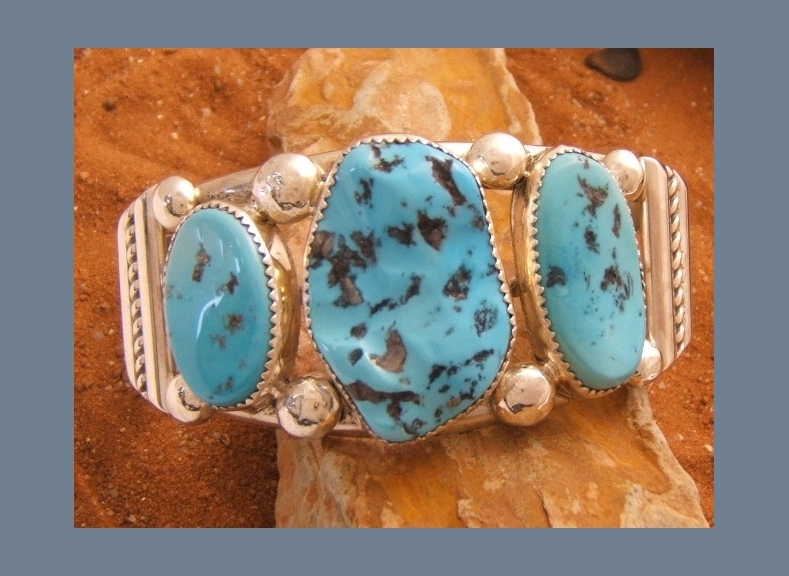 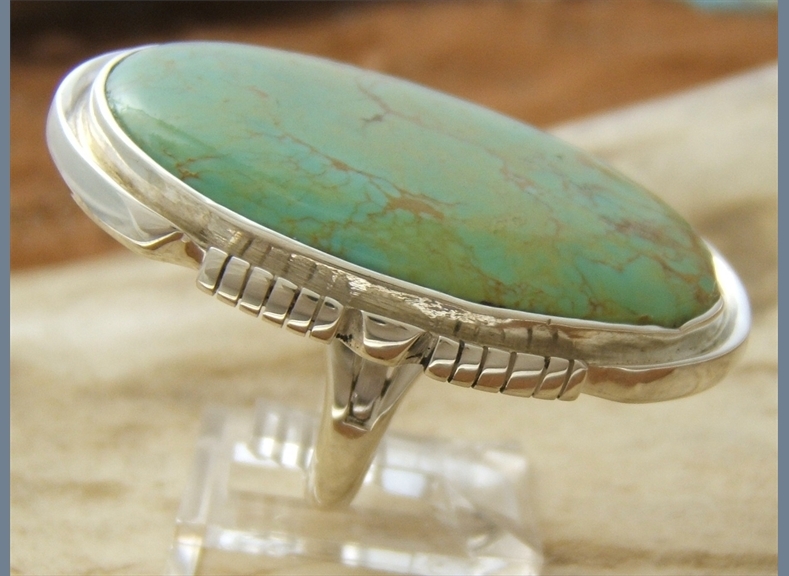 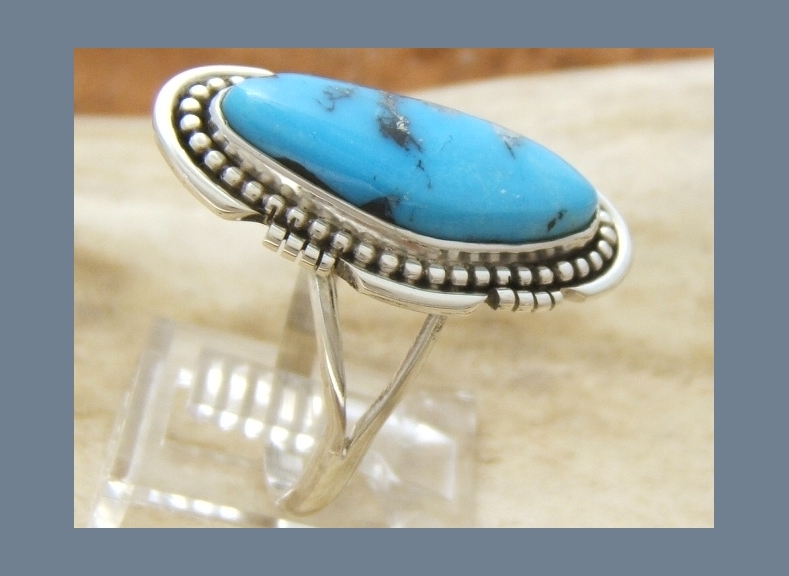 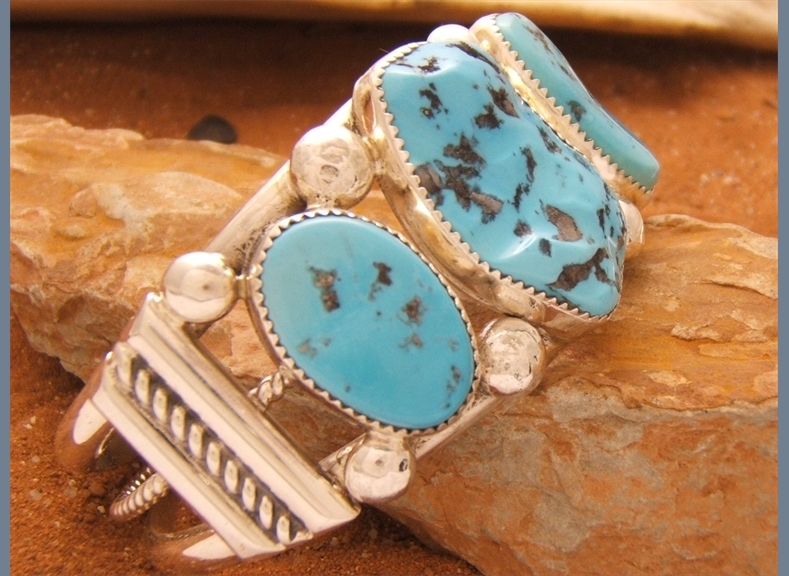 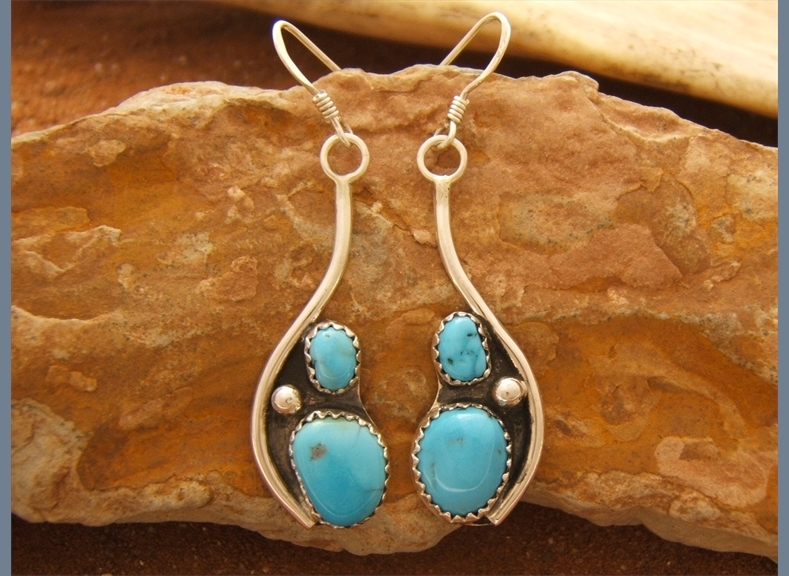 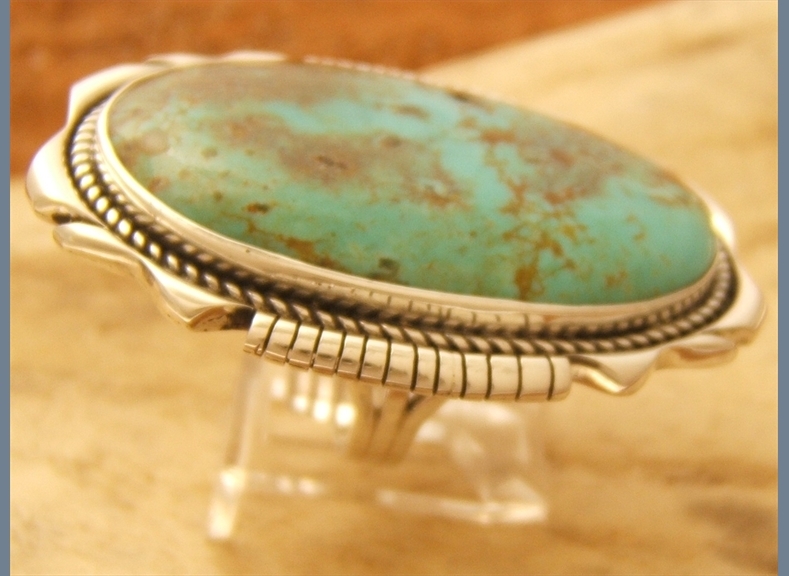 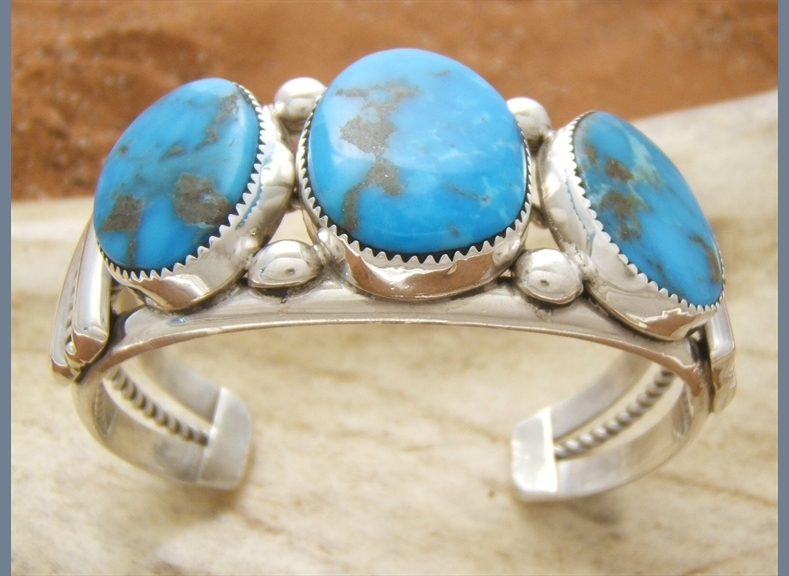 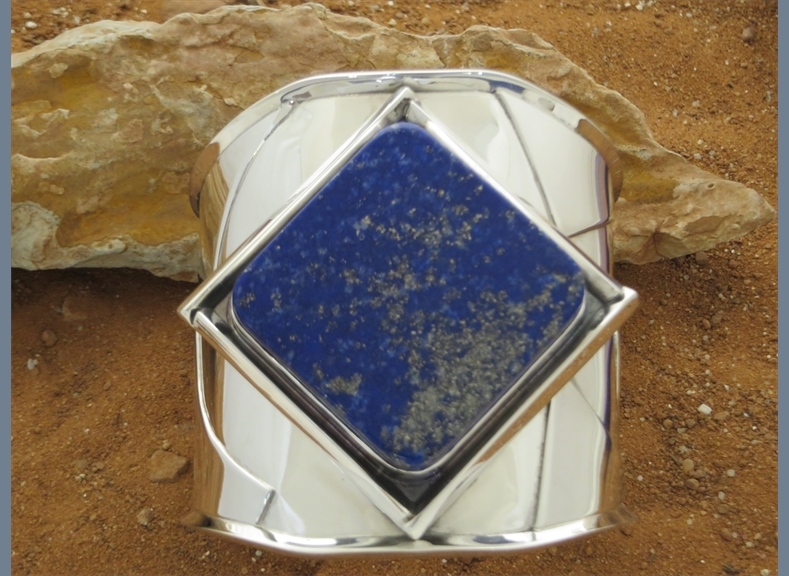 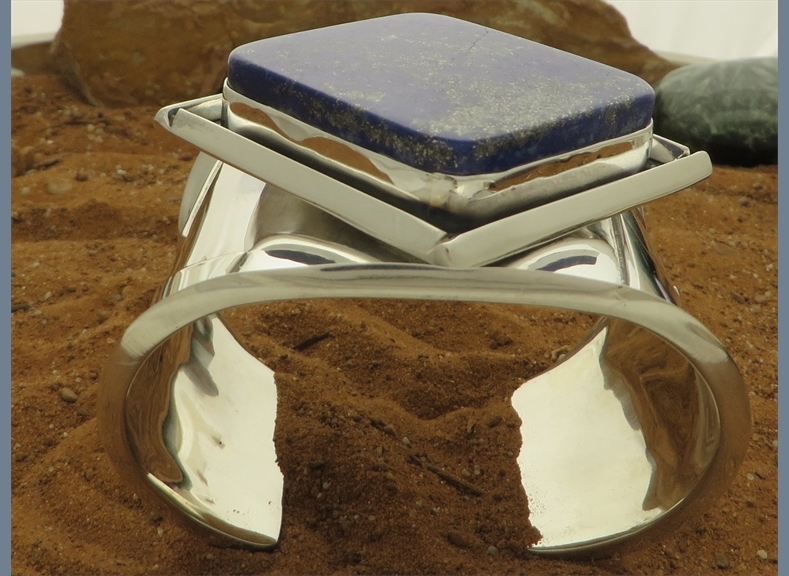 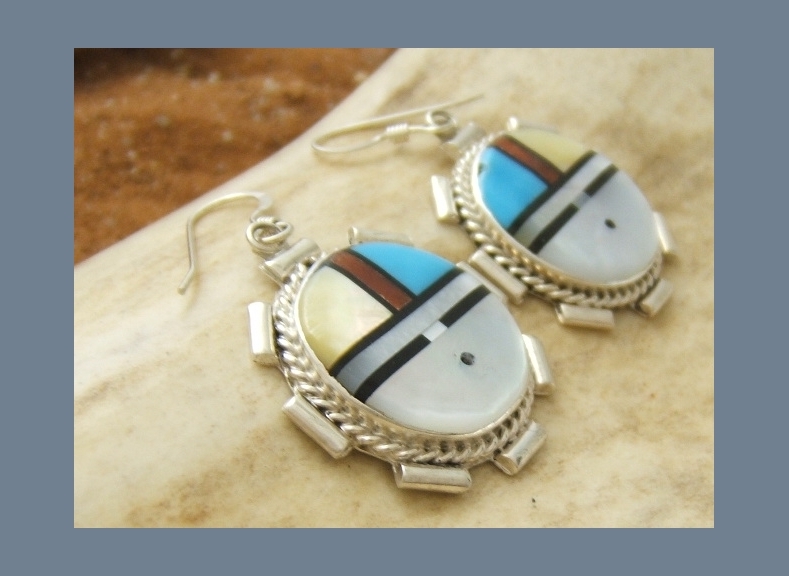 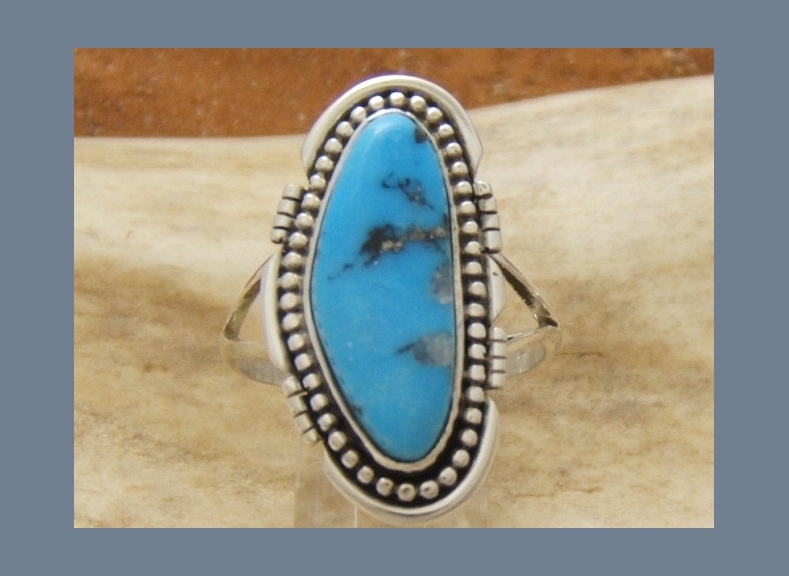 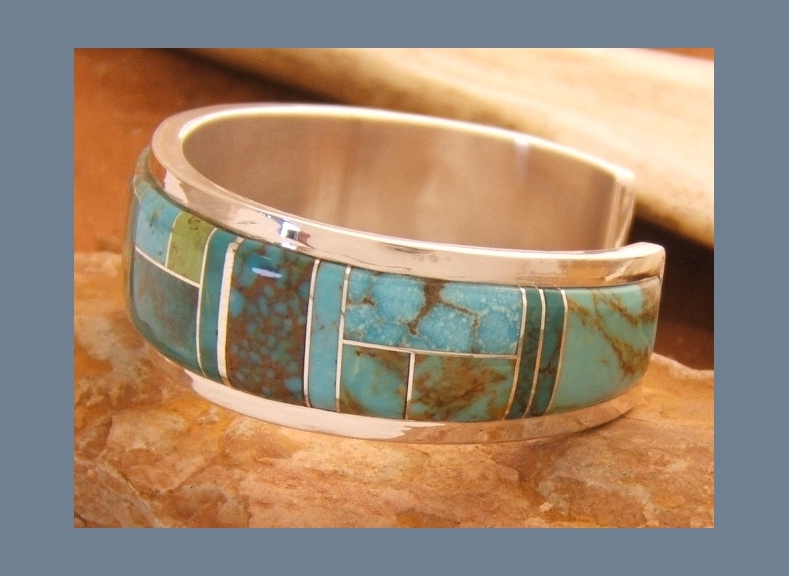 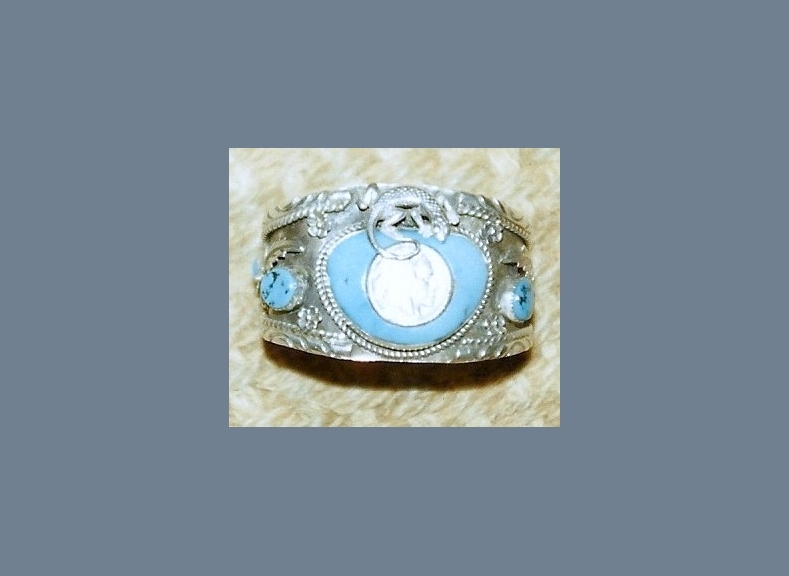 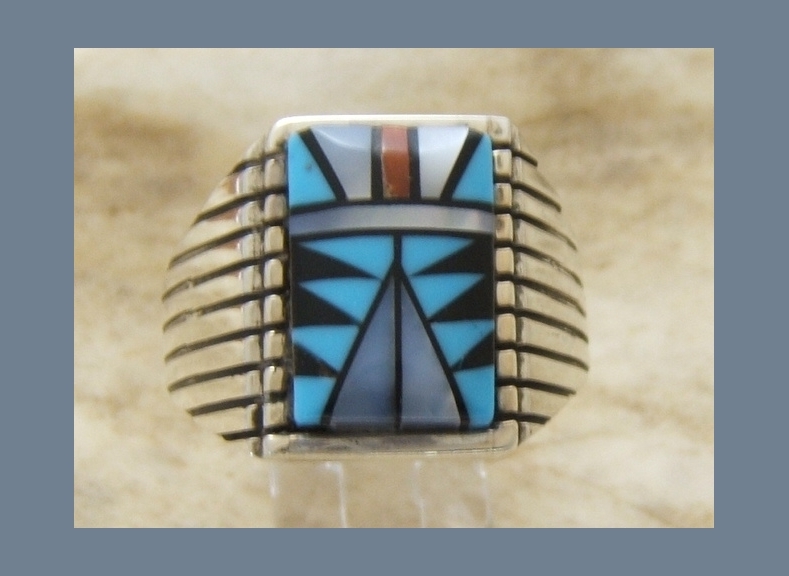 All jewelry on this website is genuine Native American Indian and American southwest jewelry, execept when it's written "Indian Trading Post" it's handmade By myself Pascal Travaillard. 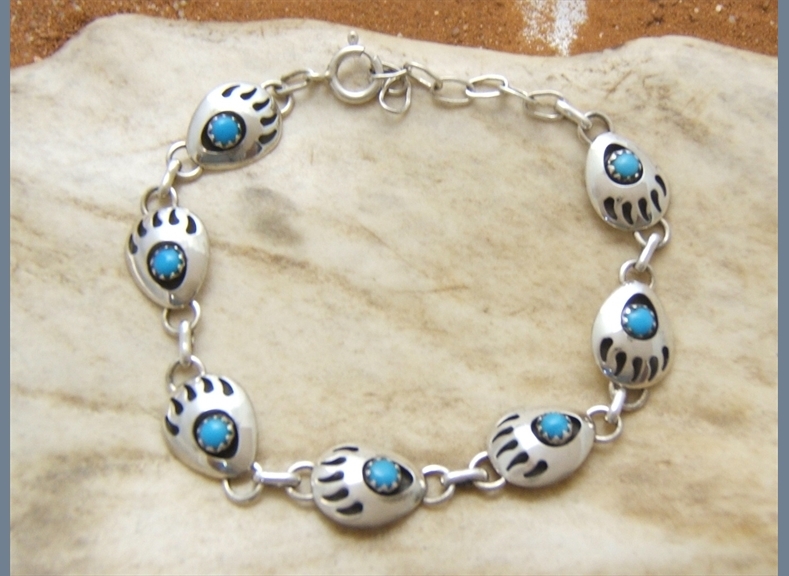 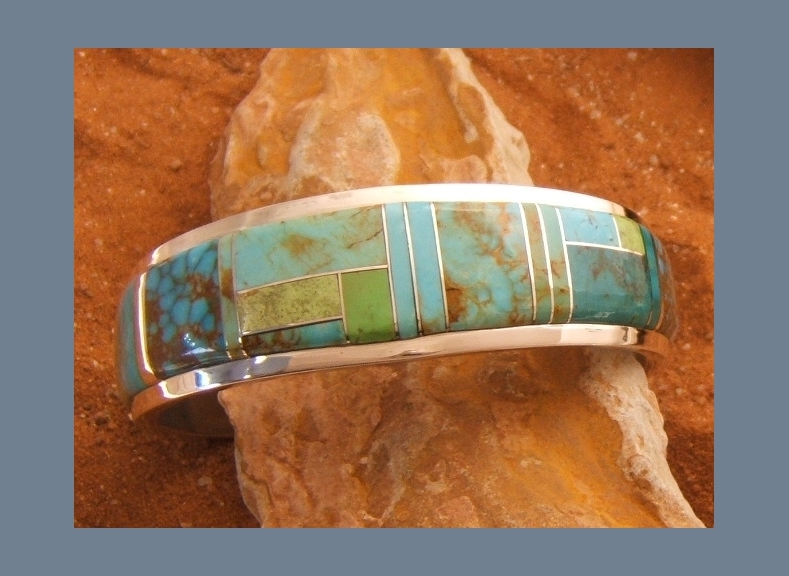 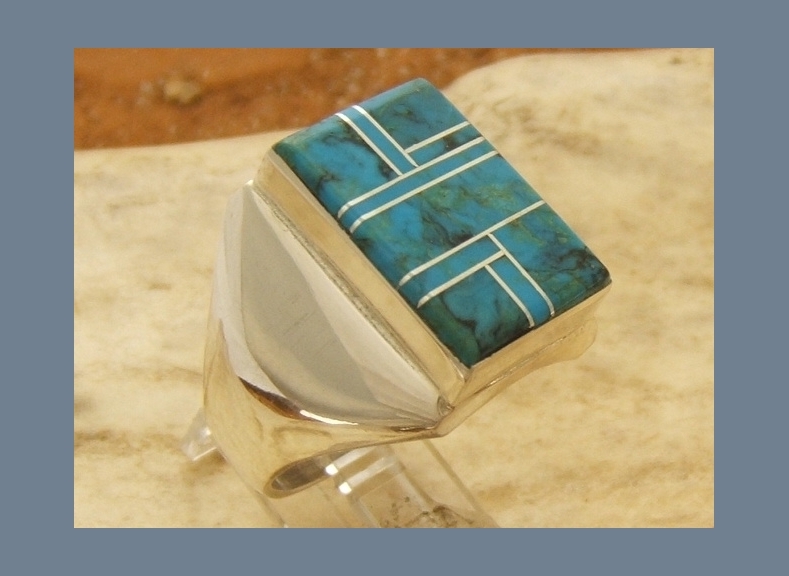 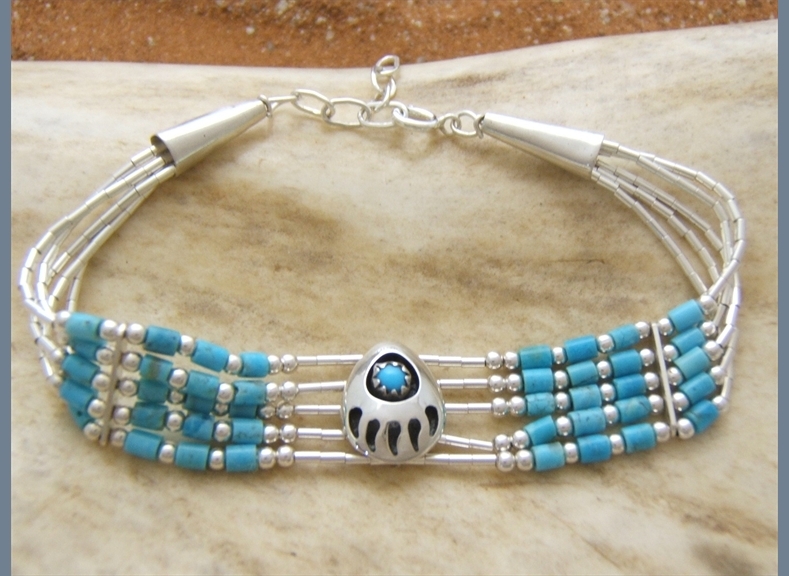 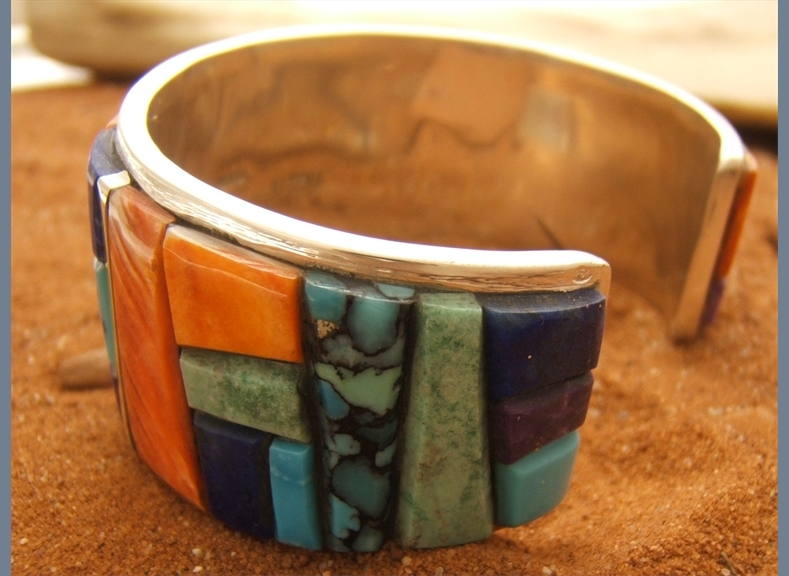 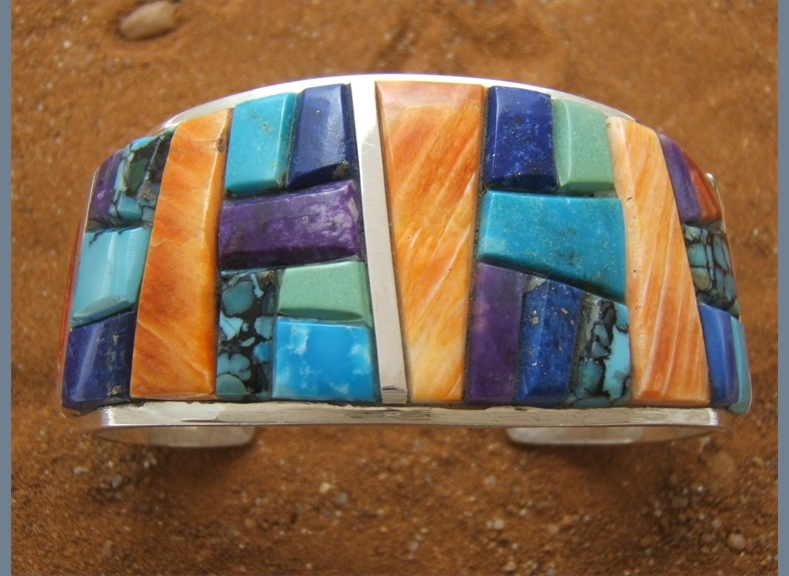 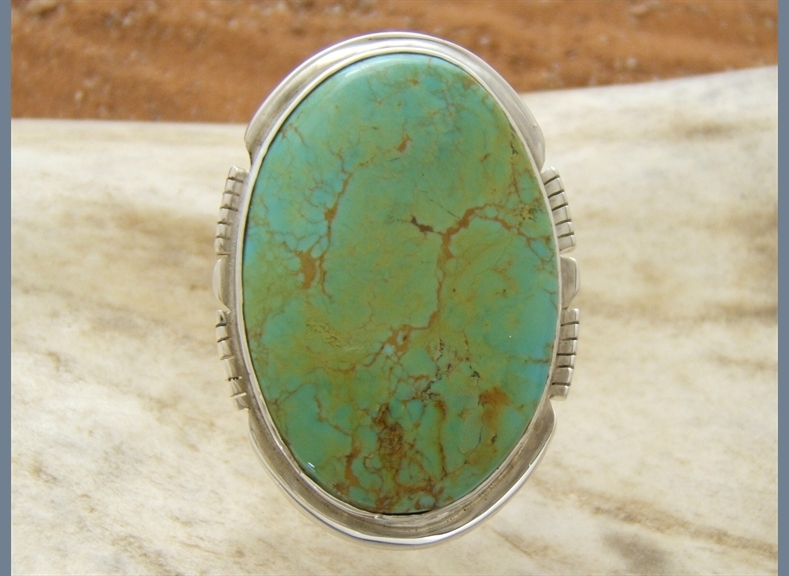 I learned to make jewelry with my Navajo friend Eddie Yazzie. 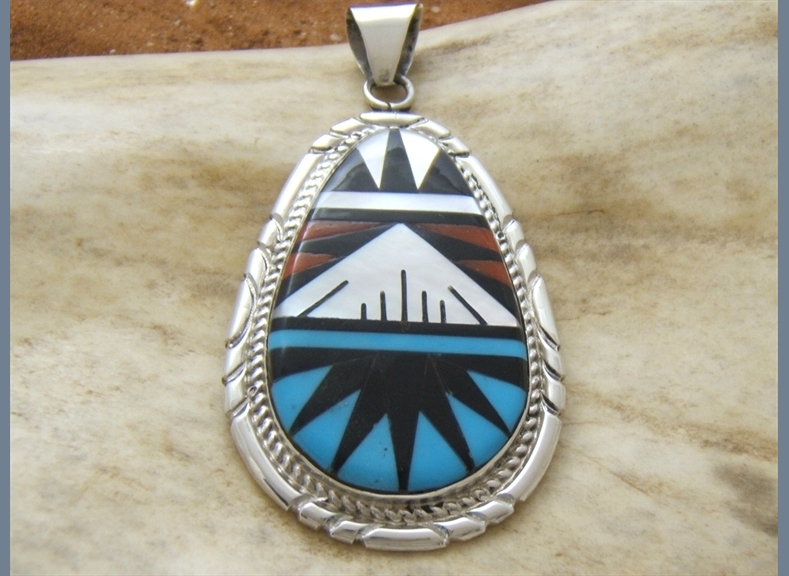 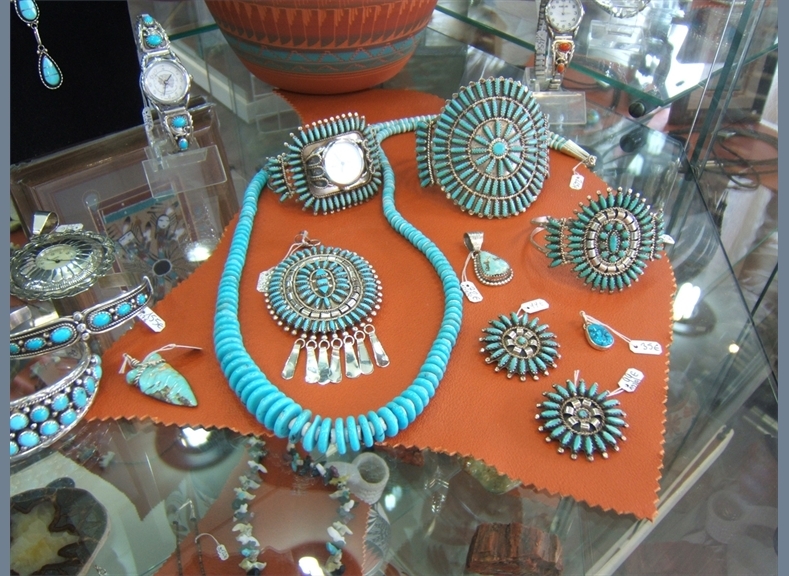 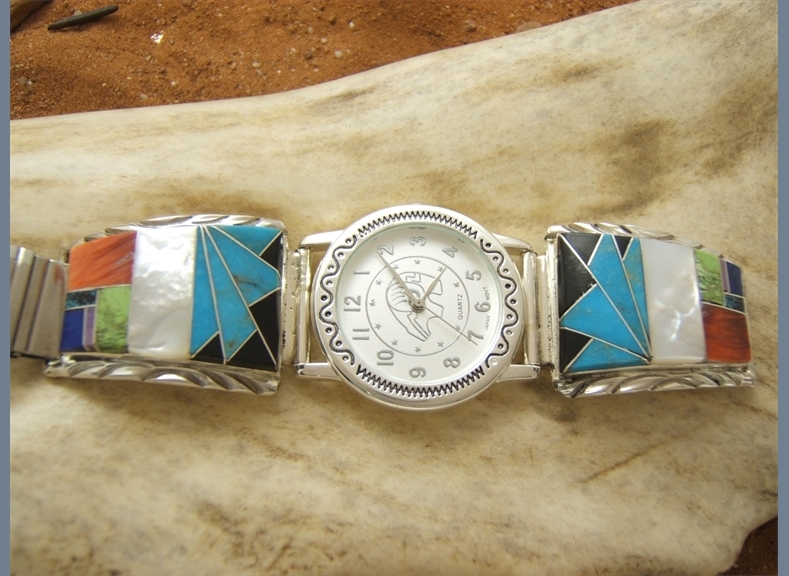 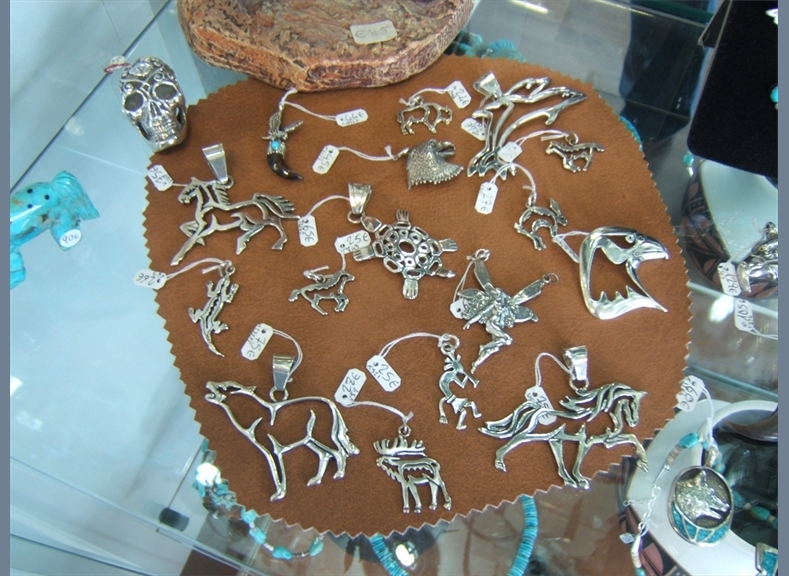 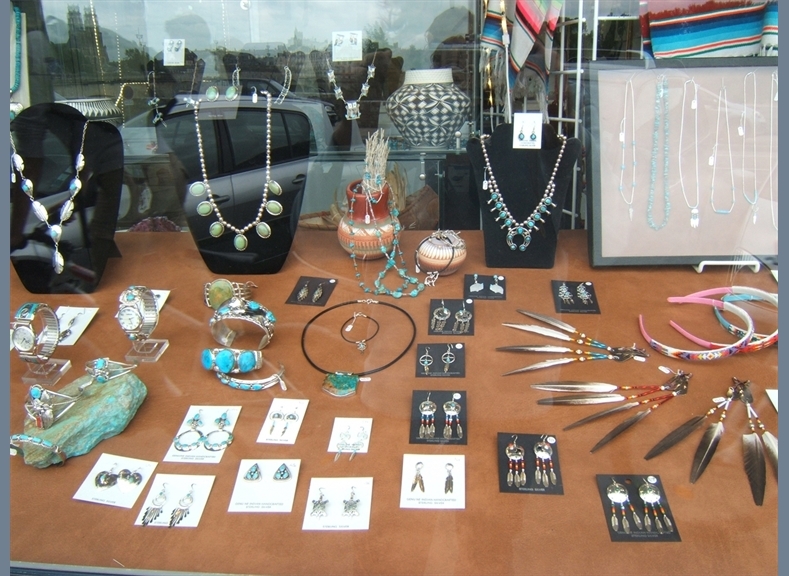 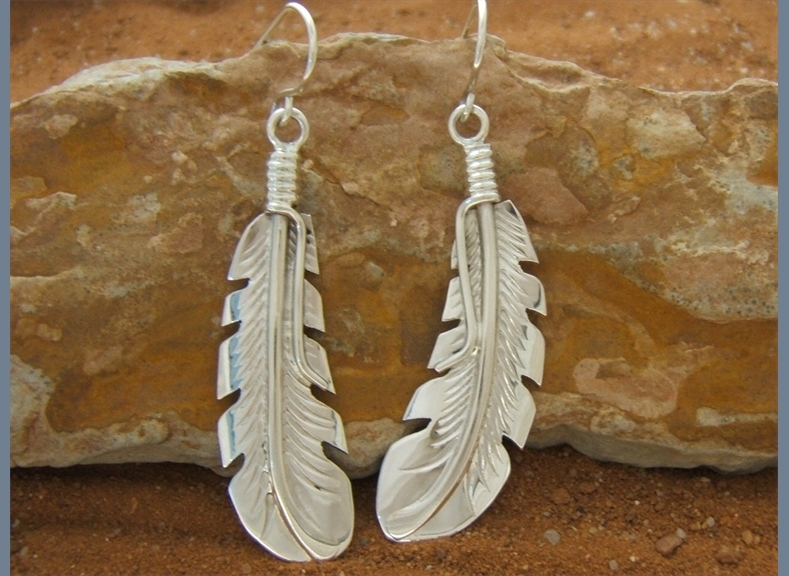 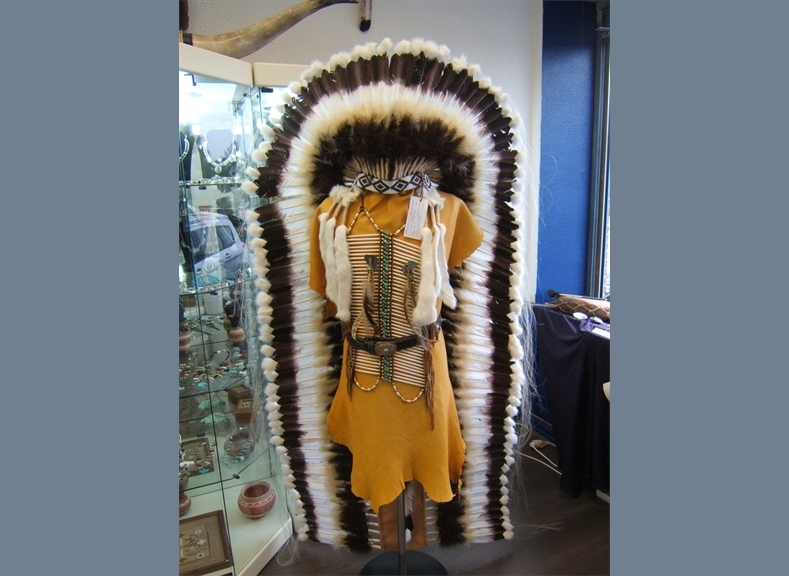 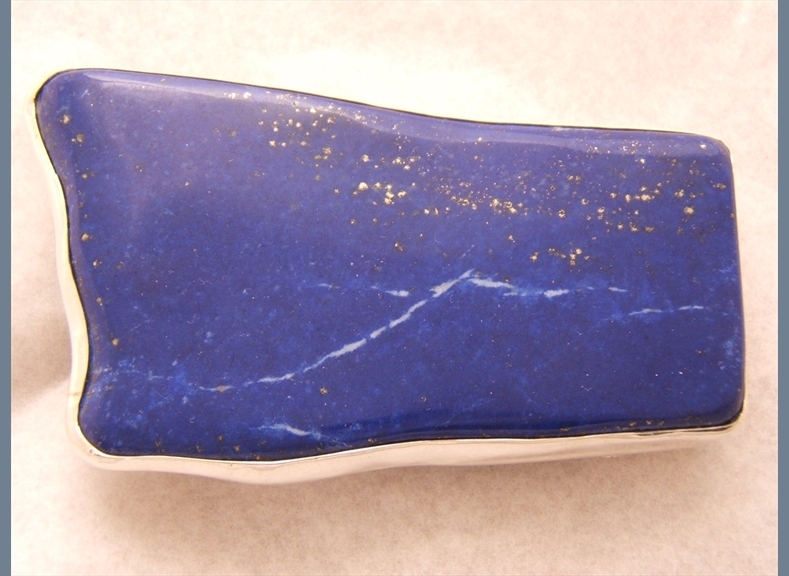 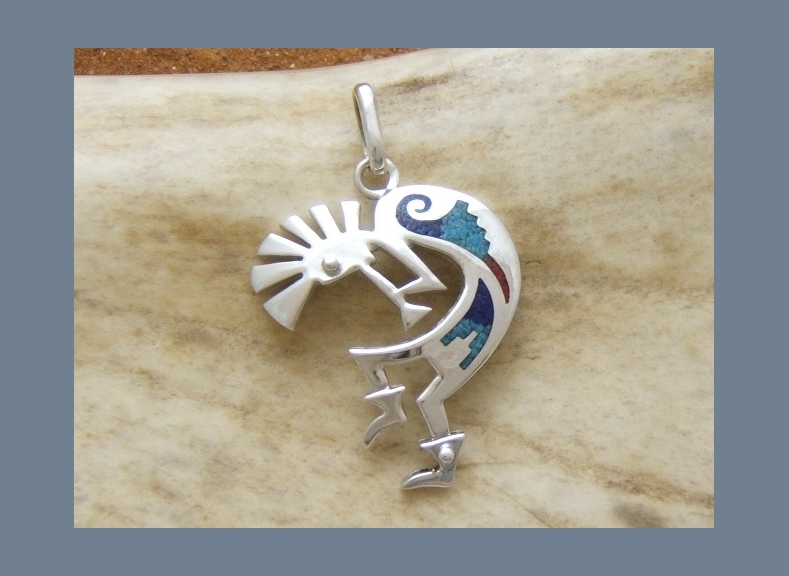 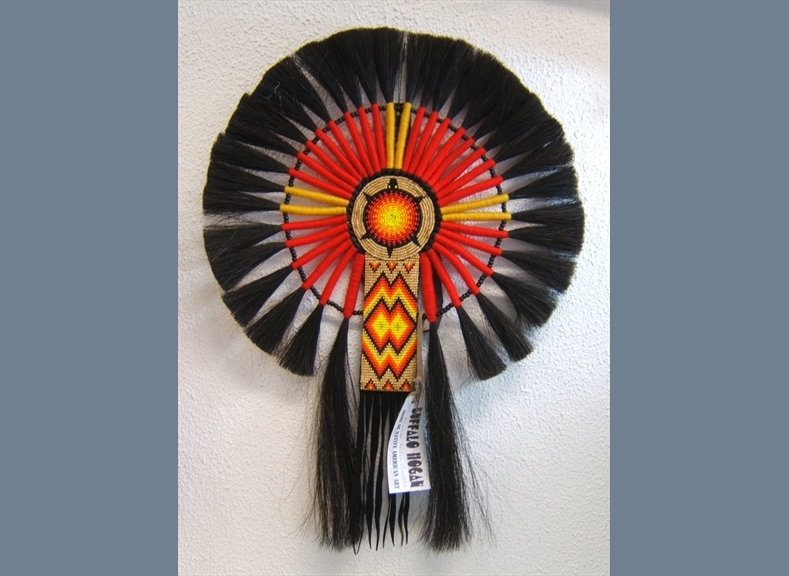 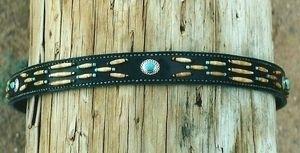 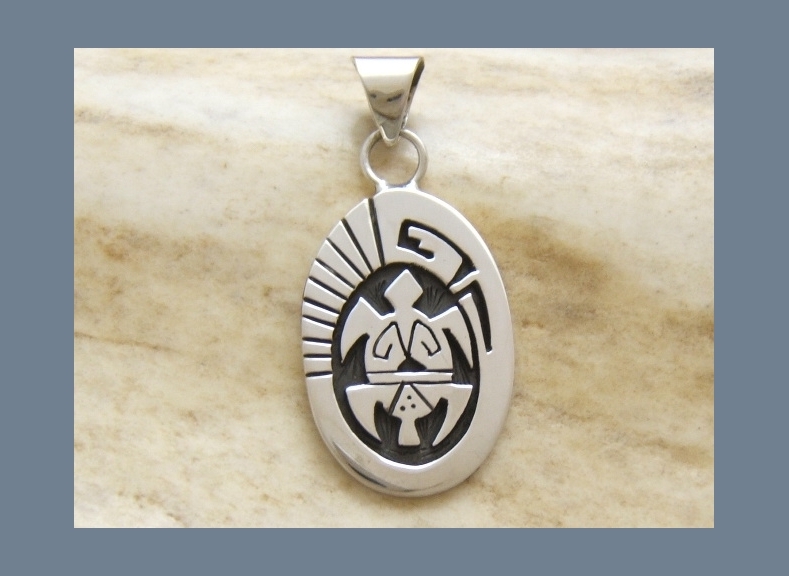 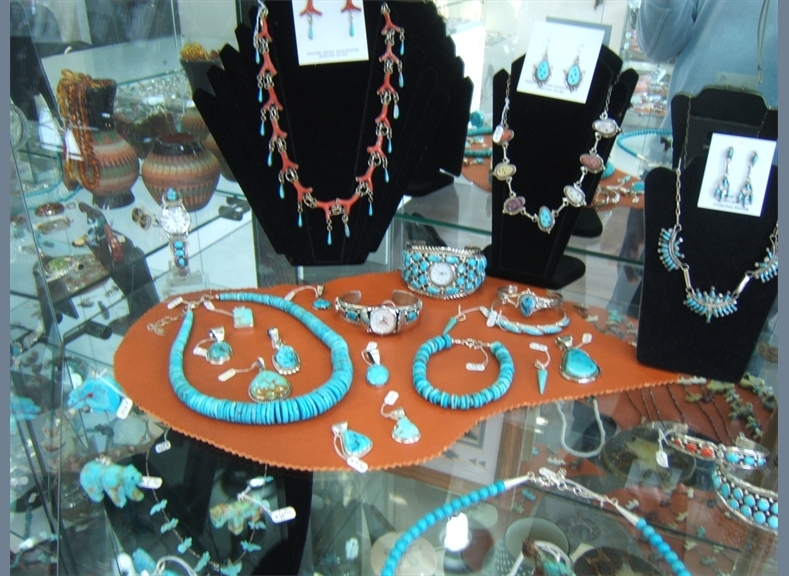 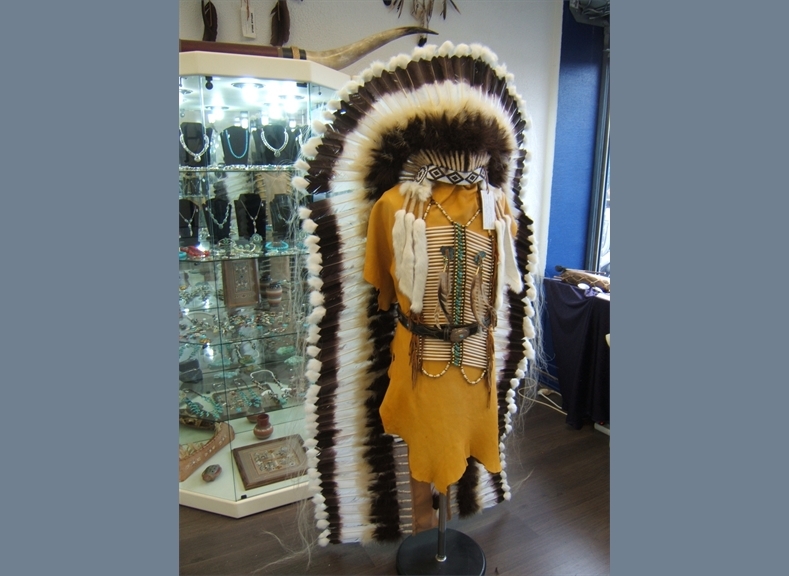 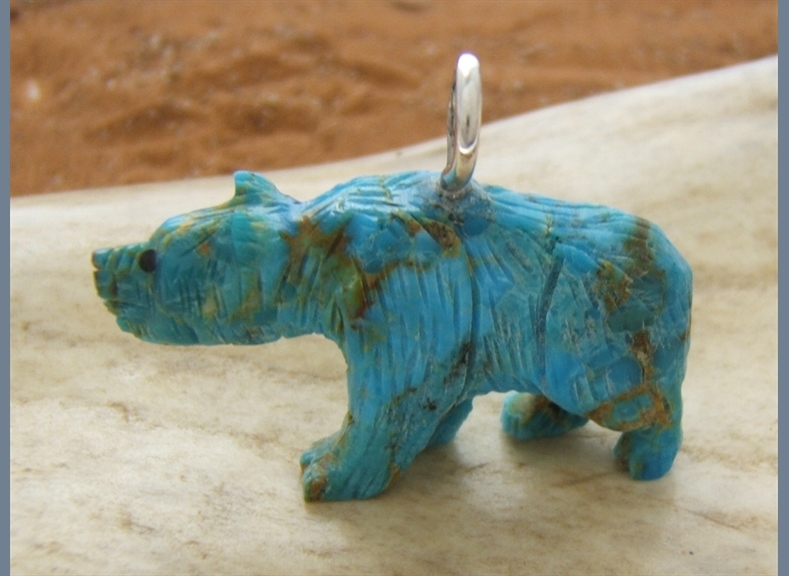 All the crafts are Native American Indian made and each has a certificate of authenticity.